At State Supply, we specialize in pumps for hydronic heating and cooling systems, as well as steam heating systems. 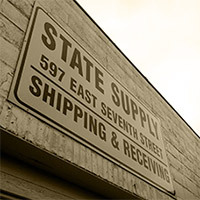 From centrifugal and booster pumps to boiler feed and condensate pumps, State Supply offers an extensive selection of pumps and their repair parts — even obsolete items. The brands we stock include Bell & Gossett, Hoffman Specialty, Shipco, Mepco, Taco, and more. 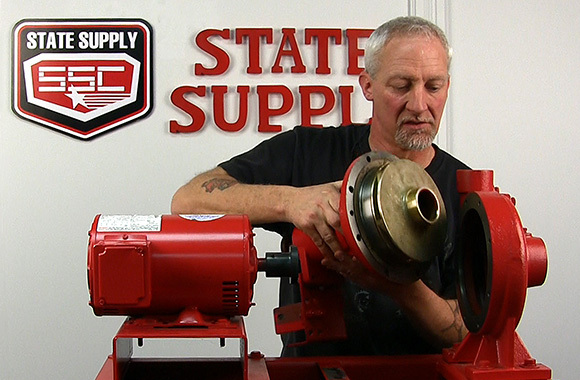 Whatever your pumping needs, the experts at State Supply can fulfill them. State Supply is proud to be a Bell & Gossett Master Distributor. Bell & Gossett is the leading manufacturer of pumps, valves, heat exchangers, and accessories for plumbing, wastewater, and HVAC — including steam and heat transfer applications. At State Supply, we not only carry Bell & Gossett's entire line of hydronic pumps and repair parts, we custom-build and ship B&G pumps in as little as two days. Shop online or call our dedicated Bell & Gossett line at (877) 775-7782. To operate and maintain an efficient boiler room, you need both the right products and knowledgeable experts. 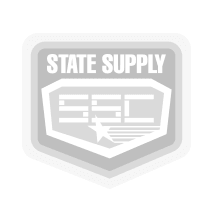 Over the years State Supply has earned our reputation as a leading wholesaler dedicated to customer satisfaction by not only offering an unparalleled selection of products, but also by employing dedicated product specialists who have both experience in the field and the practical knowledge necessary to find the right solution for any application.